Originally from Toowoomba, Coolum, Taigum and Pelican Waters. At the time of her passing Frances was just two days short of her 85th Birthday. Frances leaves behind her loving children, Gary, Brian, Karen and their partners. 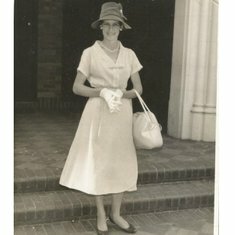 Frances, or Nana as she was better known will also be sadly missed by her adoring grandchildren Caitlyn, Thomas, Meagan, Jessica, Elannah. Who will always remember their Nana for that special relationship that can only exist between a grandparent and a Grandchild. The relationship that tells the grandchild that no matter what dumb stuff they do or say Nanna will always be there for them with a loving smile, hug and kiss. At this time France’s family would like to extend a special thank you to the Doctors, Nurses and support staff of St Mary’s Nursing Home Pelican Waters for the love care and attention that they showered upon Frances that made her final days as happy and peaceful as possible. 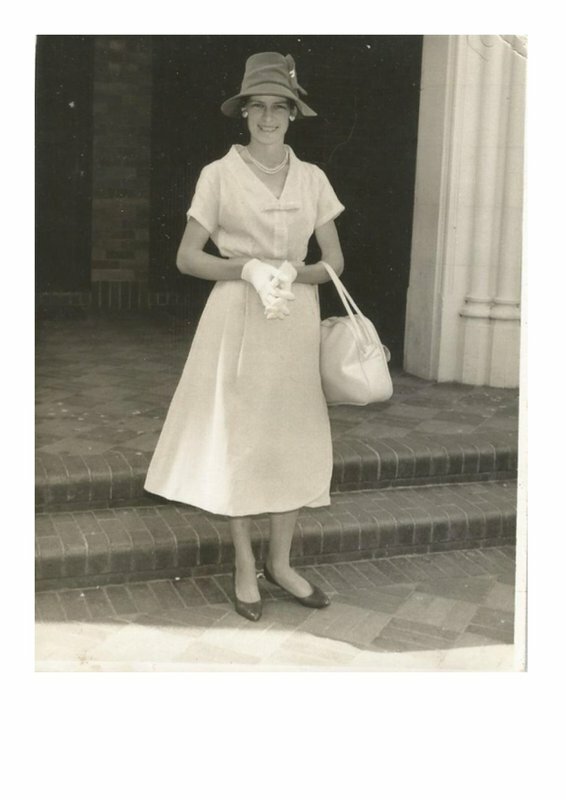 Frances’s family and friends are invited to attend her Catholic Mass that will be held in “Infant of Prague” Catholic Church 27 Toral Drive Buderim on Thursday 7th February 2019. The service will commence at 11:00 Am. After the service those present are invited follow the hearse to the Kulangoor Cemetery 31 Ackerman Road Kulangoor where Frances will be laid to rest.